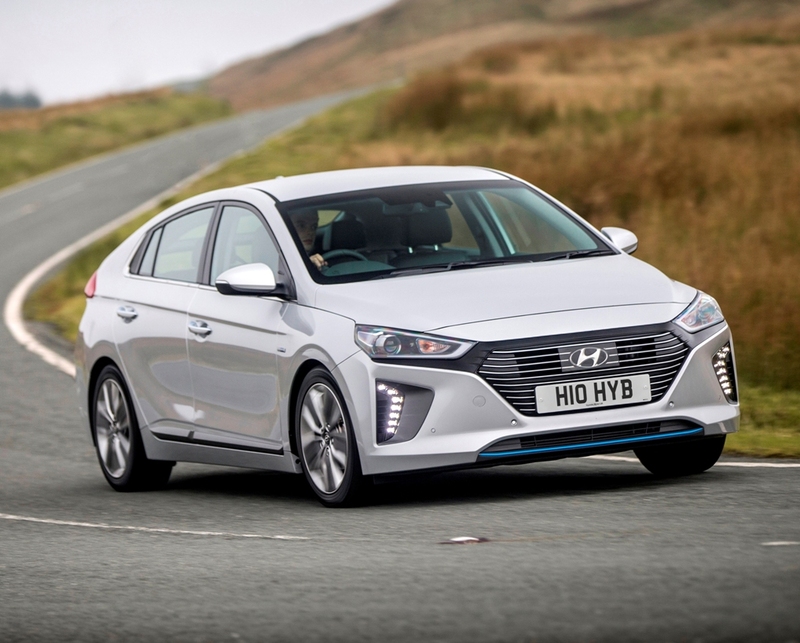 Robin Roberts (Miles Better News Agency) assesses the new Hyundai Ioniq hybrid Premium SE 1.6 GDI. 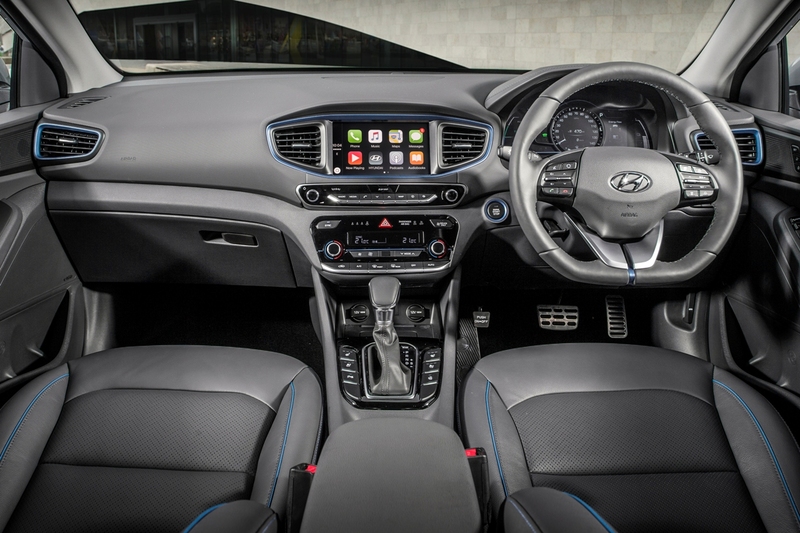 Hyundai showed us the fuel cell ix35 over a year ago and probably more significantly it launched the Ioniq five door mid-sized hatchback in the UK last autumn as the first car with three powertrains, a petrol-hybrid, an electric model and soon to come a plug-in hybrid electric. 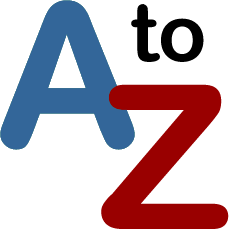 At the moment there are five models in the range in three trim levels and comprising two 120 hp electric powered cars alongside three 141 hp 1.6 GDI petrol/ hybrids, between £20,500 and £31,300. Plug-in hybrid electric models will join them very soon. That’s an impressive line-up and achievement in anyone’s book and it underlines how slow and backward the really big boys have been in moving with or ahead of the times. 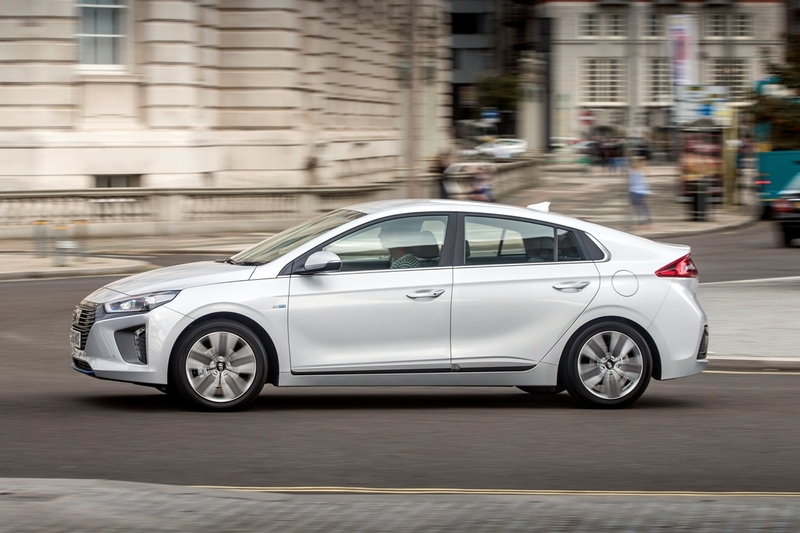 For Hyundai it puts them on a world stage where not all the actors know their parts as well as the Korean company, and after a week with the petrol-hybrid Ioniq I think it has a starring role to play. Its main competitor is the Toyota Prius hybrid range. 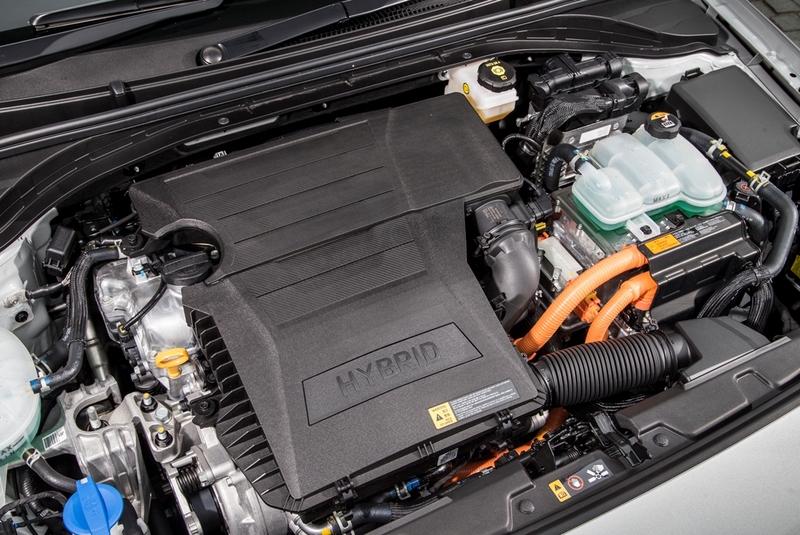 With the 1.6 GDI direct injection petrol plus 32 kw electric motor there is no compromise with the hybrid powertrain. It’s smooth, has adequate power and seamlessly switches between petrol and electric power while always returning remarkable economy, but you do lose a bit of bootspace to the battery pack and mechanical package. Having said that, it’s roomy in the back for passengers and spacious in front as well. 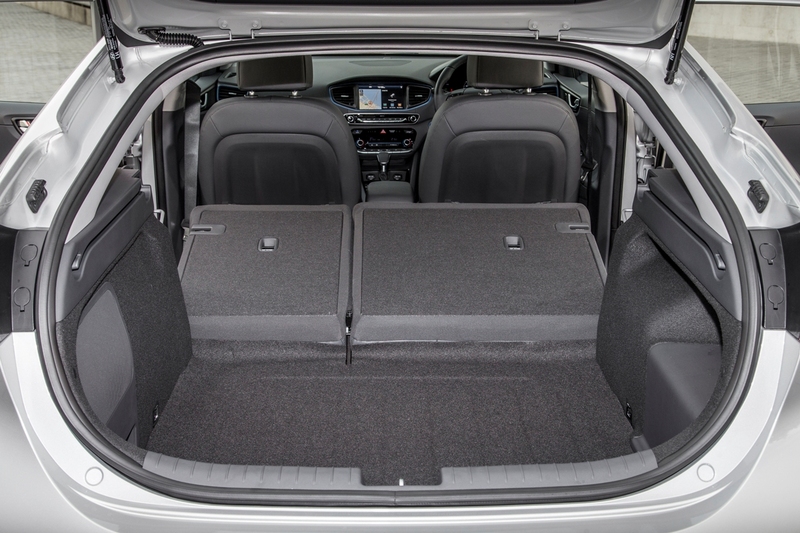 The access is good through the five doors and once inside the seats are supporting and comfortable, with reasonable adjustment on the front pair. For the driver, the major controls are silky in operation with welcome precision to the clutch, footbrake, throttle, manual/automatic gearshift and steering. Secondary stalks smoothly work the lights and wipers, with switches on the lower dash out of sight or clearly placed on the central console topped by a good sized multi-function info-tainment screen and the familiar dials are in front of the driver with an on-board computer display splitting the two. Heating and ventilation was straightforward with electric windows and the system was quick, quiet and comprehensive doing its job. Oddments space was fairly good but the compartments may be a bit on the small side for a family to appreciate. Visibility was good with lights well up to the Ioniq’s performance but I thought the fastest wiper setting was a bit slow and I would have liked a rear wiper as well. As it was, the small back window, high tail and thick c-pillars added up to poor sightlines when reversing. 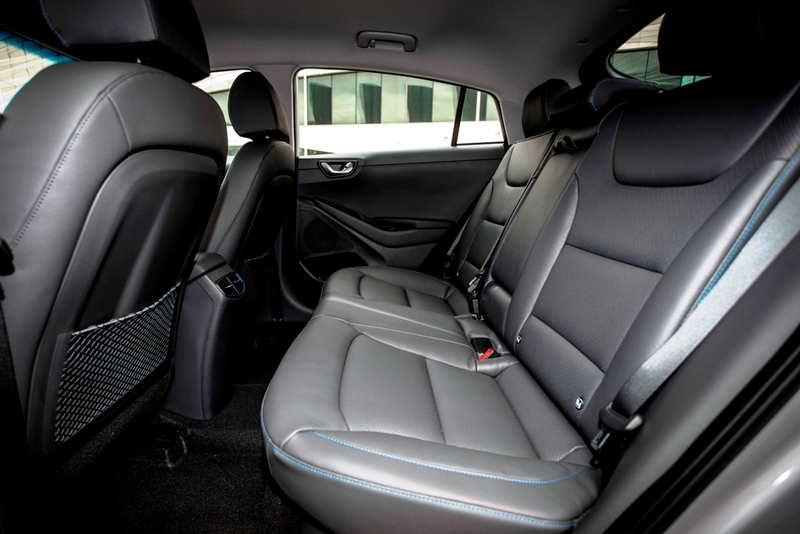 On the move, the Ioniq was responsive and economical with good ride quality and safe handling. It covered distances without complaint and usually over 62 mpg was registered on the computer versus the official Combined Cycle figure of 74.3 mpg. You sometimes knew you were on bad roads by the noise from the tyres and a bit of engine fussiness through the gears, particularly when laden. Mechanically it was usually quiet and wind noise was very well suppressed. 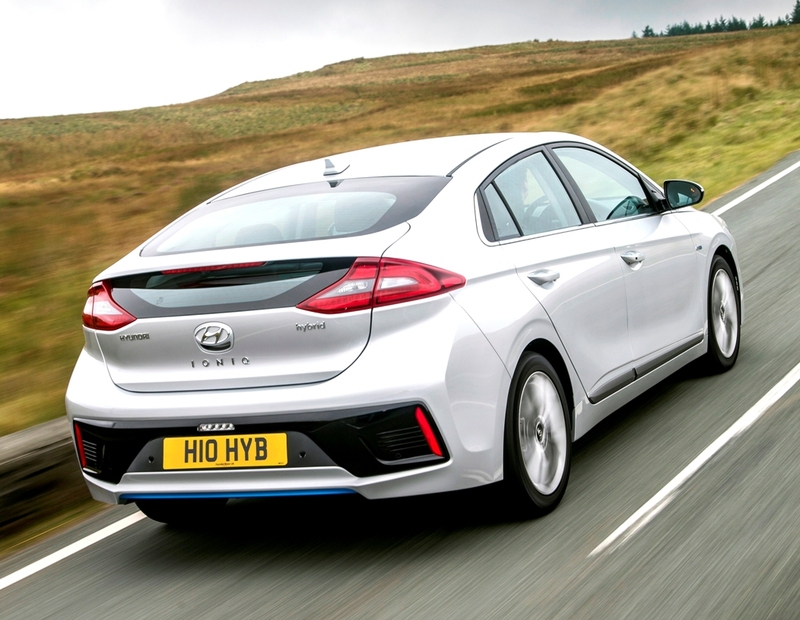 The Hyundai Ioniq is to me a second generation petrol-hybrid as tested, because it’s brought added refinement to the sector but not complication or prohibitive cost. 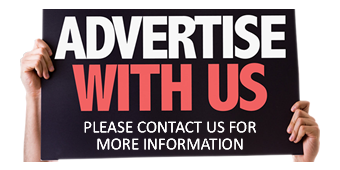 For: Very economical without trying, comfortable and roomy, good luggage space, light controls, good handling. Against: Very poor rear visibility with small back window and no wiper, road and engine noise, difficult oddments room. Hyundai Ioniq hybrid Premium SE. Price: £23,695. Mechanical: Four cylinder, 1,580cc, 141 hp petrol engine with a 32 kw electric motor hybrid powertrain, six speed manual with sequential auto mode. Performance: 115mph. 0-62mph: 10.8 sec. Fuel consumption: Combined Cycle 74.3 mpg (62 mpg on test). Emissions and taxation: CO2 79 g/km, VED £100 First Year rate then £140 Standard rate, BiK rating 17%. Dimensions/capacities: L 4.47 m (14.67 ft), W 1.82 m (5.97 ft), H 1.45 m (4.76 ft), bootspace: 443 to 1,505 litres (15.64 to 53.15 cu.ft).